Not all of these apply at the same time. When grilling your jalapeno poppers, you'll prepare them as normal and grill them about 20-30 minutes. You don't set them directly on the grill rack, but instead let them cook with indirect heat, like baking. It is best when grilling to either wrap your jalapeno poppers in tinfoil so they aren't exposed to the open flame. It also helps to keep the stuffing in. 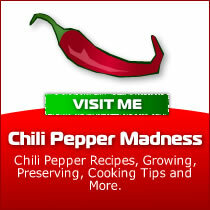 Or, you might use a pepper griller (we sell a pepper griller here). With a pepper griller, the peppers stand upright on the grill and the stuffing doesn't leak out. Also, consider wrapping your poppers in bacon. This is a great way to add some additional flavor (so delicious! ), but you'll need to keep them on the grill longer, about 40 minutes or so, or until the bacon is completely cooked through. You can also wrap them in tinfoil after wrapping them in bacon, then toss them on the grill. Enjoy! 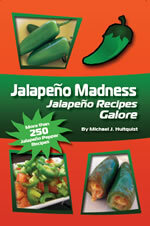 If you're looking for grilled jalapeno poppers recipes, we have some here. 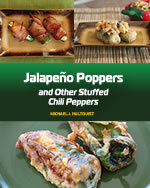 Or check out the Jalapeno Poppers Cookbook. 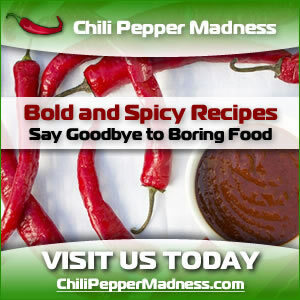 We also have a video showing you how to prepare jalapeno poppers on the grill. 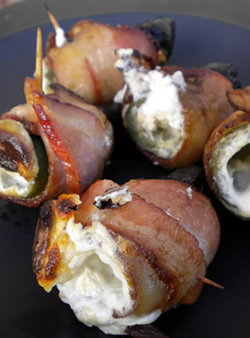 Grilled Jalapeno Poppers? Video.